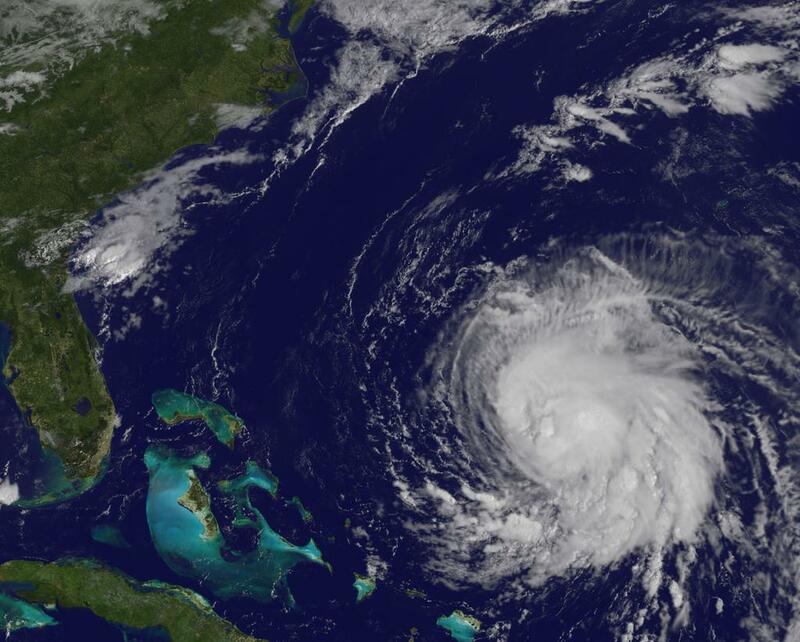 Preparing for the possibility of heavy rains and flood – from Hurricane Jose - Scarsdale Premier Insurance Agency | Advocate Brokerage Corp.
On Friday we hinted that Hurricane Jose could become a storm to worry about, well so far it has remained offshore but it is still a storm to keep an eye on. While it may not make landfall, the storm could produce heavy rains and the coastal flooding and the tropical storm-force winds that often comes along with it. So, stay tuned and in the meantime, you may want to get prepared. Secure all outdoor objects such as garbage cans and lawn furniture and bigger items such as boats. Bring in plants, grills and any lightweight items you can indoors. Protect Important Documents in a fireproof safe or plastic container. Be sure to include your insurance policy number, it will help the claim process proceed smoothly. Move electronic equipment away from windows and doors and cover them with plastic. Prepare for flooding by moving items of value to a higher elevation. If you have area rugs, roll them up and move them to an elevated area if possible. Place towels at the base of any French Doors or Terrace Doors. Do a quick inventory with a video camera to help with the claim process after the storm. Clear gutters by removing any debris that can block the flow of water. During the storm be sure to deadbolt and lock your front door. Talk to your employees about storm procedures and what is expected should the weather prove to be bad. Detail closing procedures and assign jobs to specific people. You may want to create a list of contact number and other items you may need to have on hand should the storm become severe. Be sure to include insurance policy information in case you need to file a claim. Back up important files on a server away from your building so that if there is damage to your computers or paper files you will not have lost valuable information. If there are any paper documents that are important, store them in waterproof containers. Keep a record of your valuables. Include serial numbers and receipts if possible so that if they are damaged the claim process with are smoother. You can also take a quick video inventory of your office. Cover computers and other valuable equipment in plastic. Move items that can be to higher elevations. Board up windows and make sure drains and gutters are clear of debris. If you have any questions about your current insurance policies, let us know. If you feel that your current coverage doesn’t provide adequate protection, get in touch with us at 914-723-7100 to discuss your options. Should the storm cause damage, click here to report a claim directly to your insurance carrier.